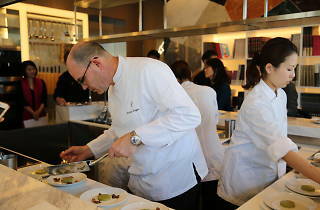 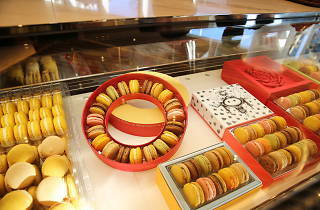 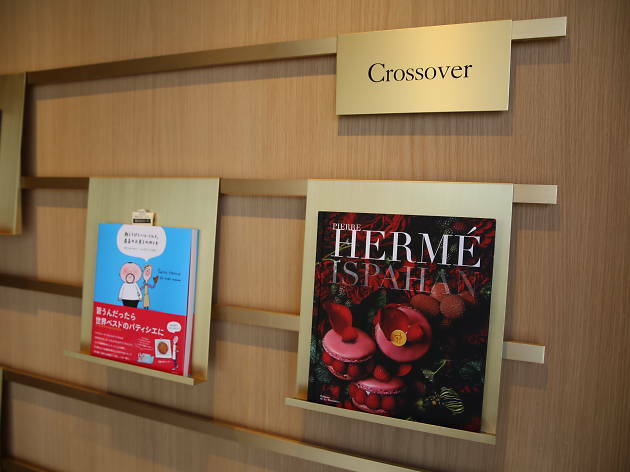 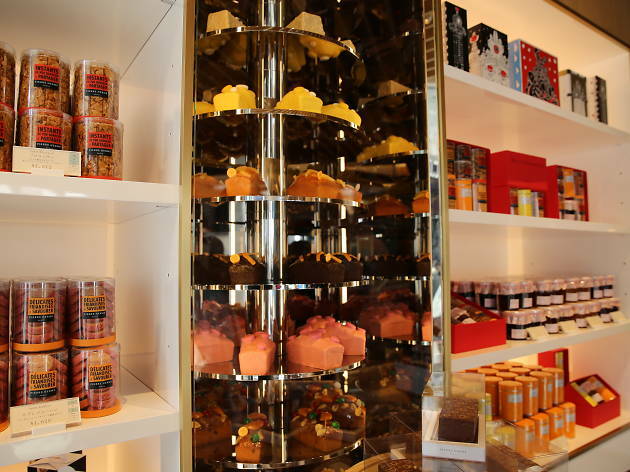 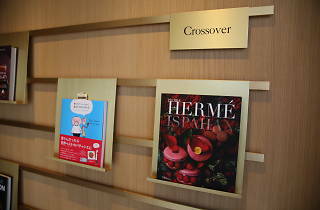 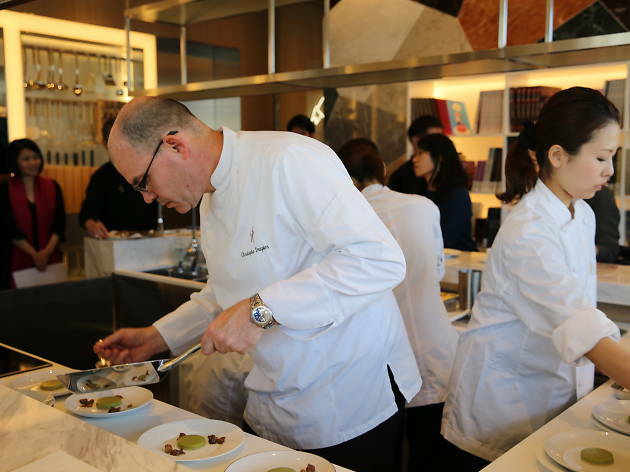 Known locally as ‘the Picasso of pastry making’, Pierre Hermé, a major player in the modern French pastry industry, originally opened this Aoyama store in 2005. 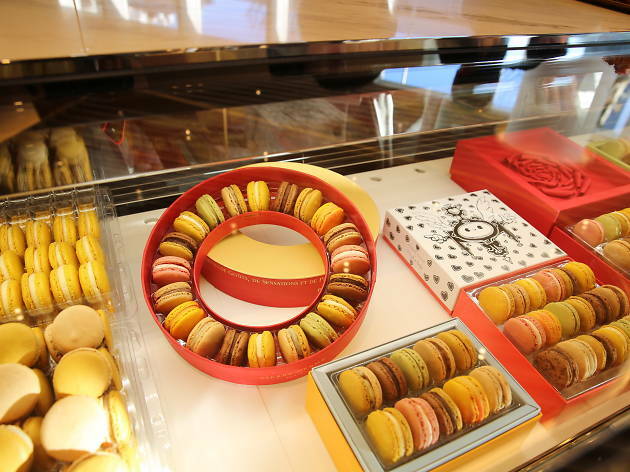 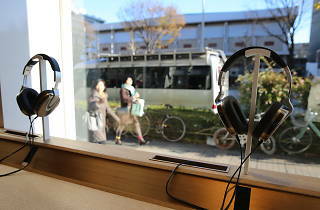 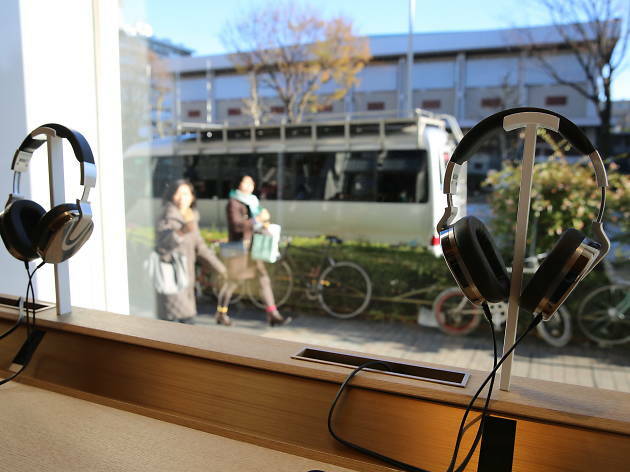 Fully renovated and styled up in December 2016, it exhibits beautiful sweets that are almost works of art, displayed on the ground floor of this self-styled ‘luxury convenience store’ designed by Masamichi Katayama of Wonderwall. 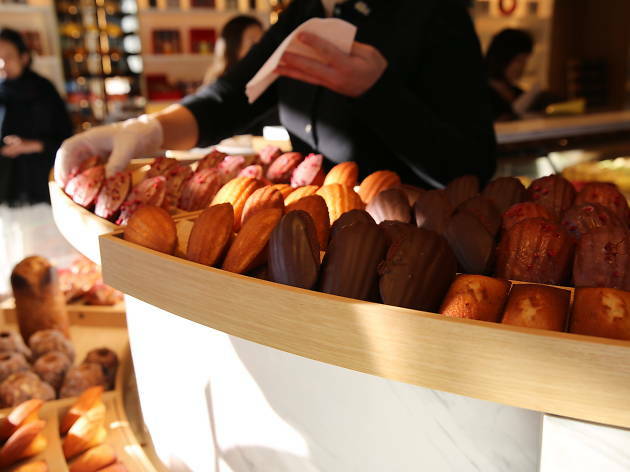 There are around 20 kinds of macarons available, with new creations introduced each season, while you'll also find superb croissants, financiers, cakes and the like, all crafted in-store. 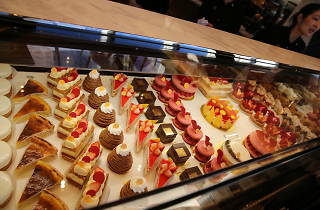 You'll find a small café space right by the counter, while Bar Chocolat, on the second floor, is a refined space where you can enjoy delicious chocolate and other freshly made desserts matched with a glass of champagne. 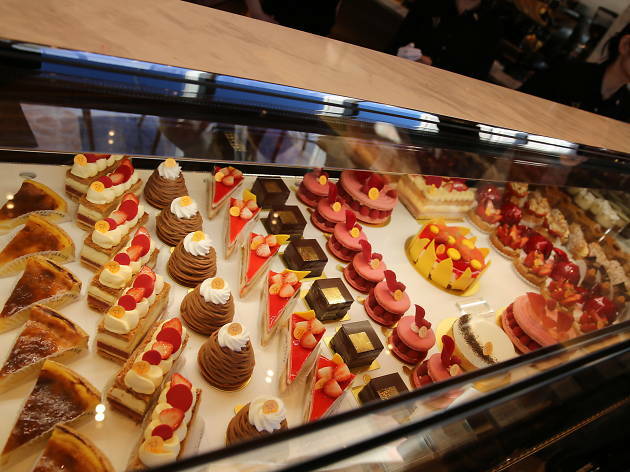 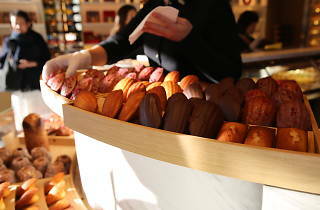 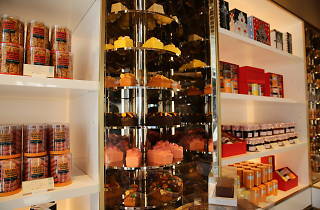 We recommend grabbing a seat at the counter and watching the pâtissiers do their thing while you wait.